Democracy In Practice is dedicated to democratic innovation, experimentation, and capacity building. Founded in 2013, Democracy In Practice is a 501(c)3 non-profit that focuses on reinventing student government and has worked primarily in schools in Bolivia. We are part of a growing movement of democratic innovation that is challenging traditional approaches to governance all around the world. In our efforts to transform democracy we push ourselves to be as democratic as possible. We work hard to be procedurally and financially transparent, and although we have a long way to go, we are striving to become a more diverse team with respect to our demographic makeup as well as our perspectives and skill sets. We also try to operate in ways that are responsible, socially conscious, and environmentally sustainable. 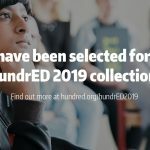 Do you work directly with students? Yes. We work directly in schools with students: giving workshops, orienting new student government members, attending their meetings as advisors, accompanying them on visits to local authorities, celebrating their accomplishments, etc. We also coordinate directly with school leadership, teachers, and parents. The practices and methods we develop and promote are informed by our hard-earned lessons from years of working directly with students. Why has this started in Bolivia? Mostly from private donations. If you think the work we do is important, please donate. We have also received funding from foundations, such as the newDemocracy Foundation (Australia). If you are from a grant-making organization that supports this type of work, please get in touch. Very. 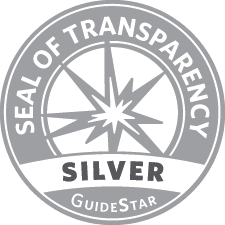 Transparency is deeply important to us and as such we are a silver-level Guidestar participant. Find out more and view our publicly available tax forms on our Guidestar profile page. Yes. The practices and methods we develop and promote are informed by our hard-earned lessons from years of working directly with students. 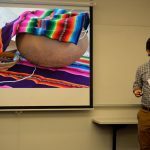 Prior to co-founding Democracy In Practice, Raúl worked with Maryknoll in capacity building for indigenous religious leaders in the Bolivian Amazon and in popular education with youth of mining families that have migrated to Cochabamba’s outer neighborhoods. He was the co-Director of the Andean Information Network (RAI), focusing on issues such as coca farming, drug trafficking, and development. More recently, he was the Executive Secretary of Franciscans International Bolivia from 2007-2009, with a particular focus on ecology and the environment. In 2010, Raúl worked in the Union of Economic and Social Development of the Tropics (UDESTRO) under the Vice-Minister of Coca and Holistic Development. 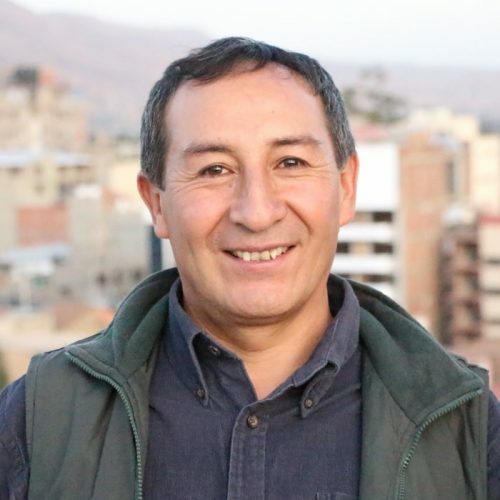 He has hosted various environmental education programs in different radio stations in Cochabamba and is the coauthor of the first-grade environmental textbook Educación Ambiental. Raúl studied Social Communication in the University of San Simón in Cochabamba, Bolivia. He also studied for three years in the Catholic Union of Journalism of Latin-America (UCLAP). Currently Raúl volunteers as a member of the Permanent Assembly of Human Rights of Cochabamba. 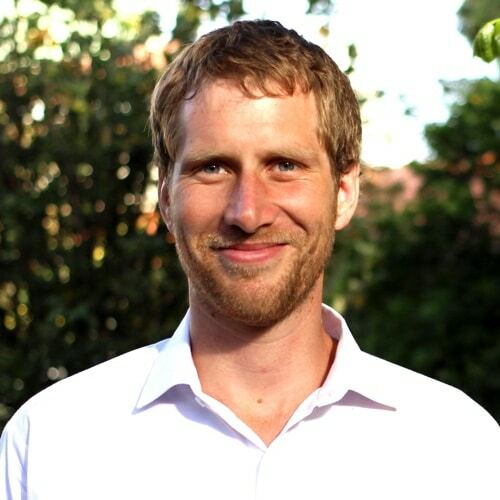 Adam co-founded Democracy In Practice in 2013 while volunteering with the Foundation Abril in Cochabamba, Bolivia, and lived in Bolivia working on the ground there until 2018. His passion for democracy has led to a broad base of experience, which includes an independent study of the jury system; dialoguing with members of the 2011 Icelandic Constituent Council; co-facilitating two NYC General Assemblies; co-writing the Spokes-Council Proposal at Occupy Wall Street; and teaching and learning at the democratically-run Brooklyn Free School. Jeff is a doctoral candidate at McGill University’s Faculty of Law, where his research explores how deliberative democracy might inform the way we approach criminal sentencing. Having earned degrees at Queen’s University, the University of Leicester and McGill University, he has a love for scholarship, but also a drive to roll up his sleeves and get involved. He has been actively involved in community initiatives, with a particular focus on prisoner re-integration, and has seen firsthand the potential of everyday people to tackle difficult social issues. This potential, and his passion for putting imagination to work led him to co-found Democracy In Practice in 2013. Simon is a member of the board of directors of Democracy In Practice. 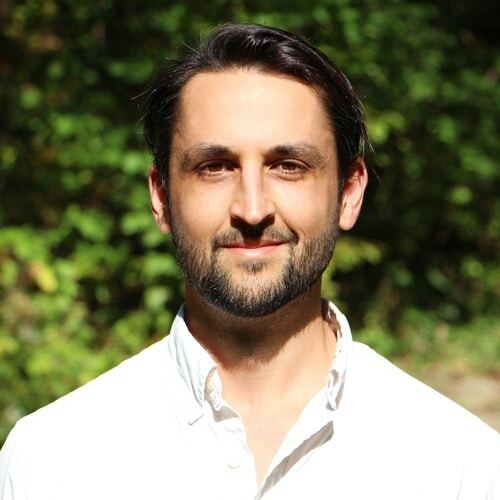 He currently works as an Assistant Professor of Sustainability and Organization Theory at the University of Victoria, and has wide-ranging practical and research interests in democratic reform, organizational democracy, sustainability, and organizational culture. Camila helps out with workshops and student lotteries in the schools. She has also captured some of the pictures and video found on our website and edits all of our Spanish materials – including our website. 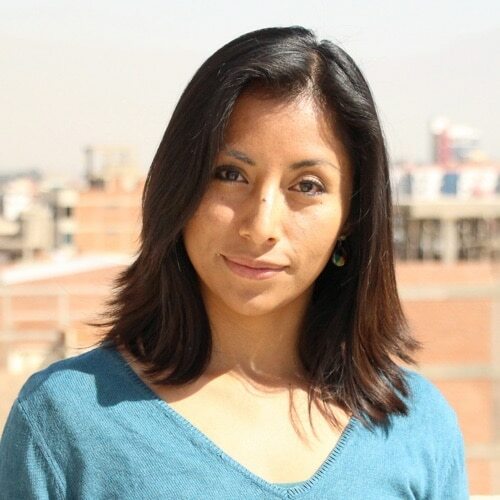 Camila is from Cochabamba and in the past worked on grassroots projects related to water for one of our partner organizations, the Foundation Abril. Emily researched and authored our most extensive step-by-step guide, Student Government Facilitation, which you can access and download on our Resources page. She is originally from Vermont (USA) and currently lives and works as a workplace education consultant in Fayetteville, Arkansas (USA). Thomas helps out with interpreting for our team meetings and has given us feedback and advice at different stages of our work in Bolivia. 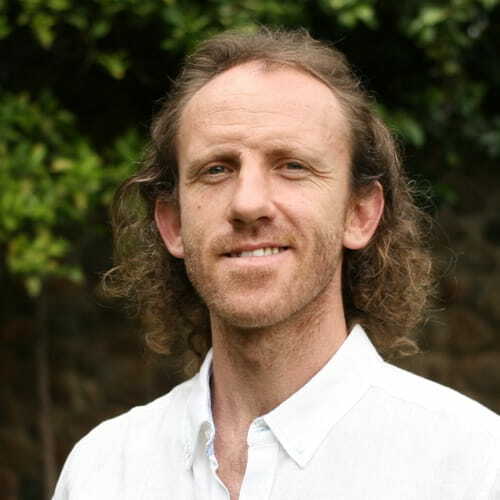 Thomas is originally form Dublin, Ireland but has worked in Latin America with social justice and environmental organizations, such as the Democracy Center, at different levels since 2011. Raydel has helped out with student lotteries and was particularly active in the introductory workshops that were given at each school. 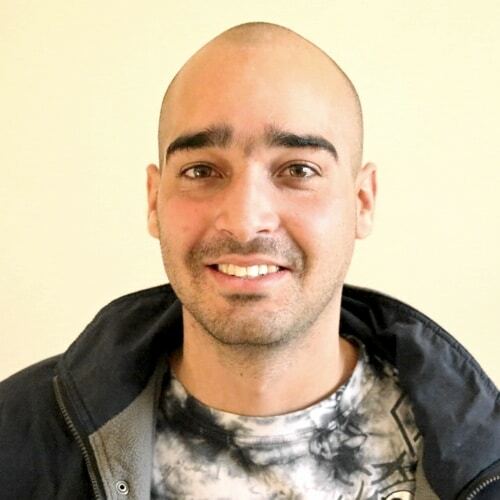 Raydel is originally from Havana, Cuba and is currently pursuing a degree in Business Administration. 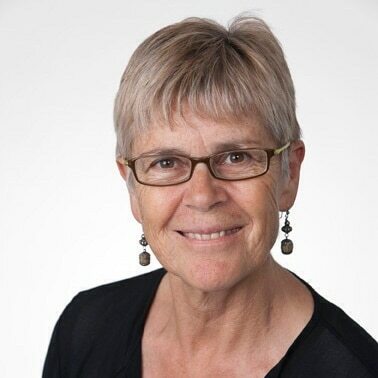 Lyn Carson is the Research Director of the newDemocracy Foundation, an honorary professor with the United States Studies Centre at the University of Sydney, adjunct professor with the University of Western Sydney, and associate of the Centre for Deliberative Democracy & Global Governance at the University of Canberra. She was formerly a professor in applied politics at the University of Sydney Business School. 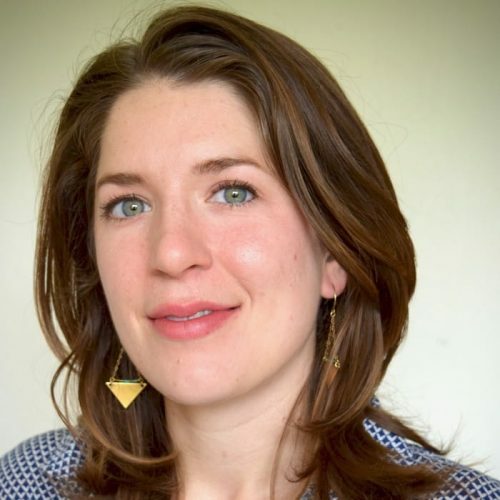 She has extensive experience with deliberative democratic processes at local, state, and national levels, having been involved in the design and facilitation of Deliberative Polls, Citizens’ Juries, Televotes, and Australia’s first Consensus Conference, Youth Jury, and Citizens’ Parliament. ‘Carson’ has also written a number of handbooks on community engagement, many articles and book chapters on public participation, co-wrote the book Random Selection in Politics (Praeger, 1999), and co-edited The Australian Citizens’ Parliament & The Future of Deliberative Democracy (2013). She has a long history of community engagement, dating back to her 1991 election to the Lismore City Council, NSW, much of which is documented on her personal website: http://www.activedemocracy.net/. 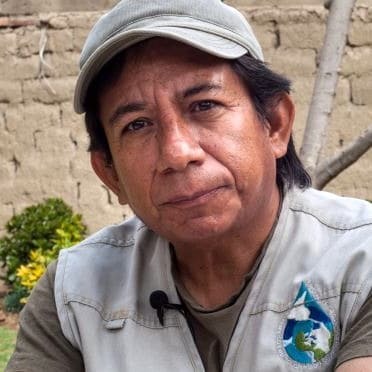 Oscar is best known for his important role as an organizer, activist, and spokesperson for “La Coordinadora del Agua” during the so-called ‘Water War’ protests in Cochabamba, Bolivia (2000). He has received numerous awards, including the Letelier-Moffit Human Rights Award (2000) and the Goldman Environmental Prize (2001). Currently, Oscar is an active member the Andean School of Water and the Director of La Foundation Abril, a non-profit organization that promotes alternative participatory and democratic processes in labor claims and in the management of water as a common good, through initiatives based on organization, management, education, research and grassroots mobilization. Oscar was also an industrial metal worker for 40 years, and served as a factory workers’ union leader from 1980 to 2010. 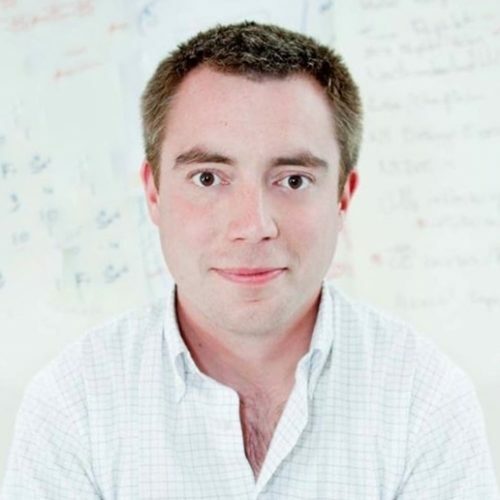 Iain is currently the Executive Director of the newDemocracy Foundation, an organization that has pioneered the use and study of citizens juries, random selection in participatory budgeting, and other democratic innovations. 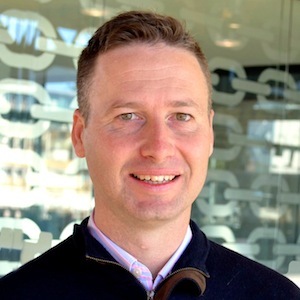 Iain holds a Masters in Public Policy from the University of Sydney and a Bachelor of Business (Marketing) from the University of Technology, Sydney. 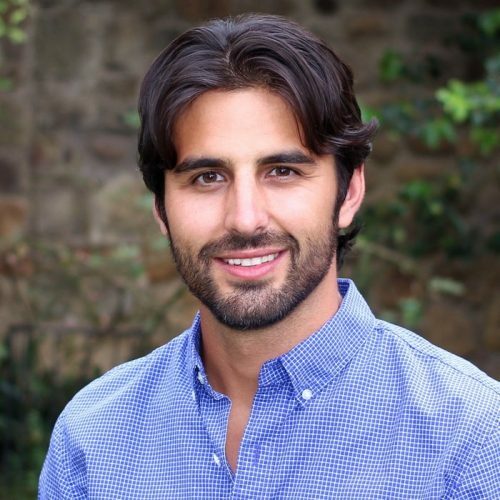 Before joining the newDemocracy Foundation, he held commercial roles in professional sport at the PGA Tour and Golf Australia, as well as in the technology industry at Microsoft Australia. Peter is one of Canada’s leading experts in public engagement and deliberative democracy. He is the Co-founder and Principal of MASS LBP, an innovative firm based in Toronto, Canada which works to deepen and improve public consultation and engagement. Since 2007, MASS LBP has led some of Canada’s most original and ambitious efforts to engage citizens in tackling tough policy options while pioneering the use of Civic Lotteries and Citizen Reference Panels. Over the past ten years Peter has worked with leading organizations in North America and Europe, including Vancouver’s Wosk Centre for Dialogue, Britain’s Demos think tank and the Kaospilots, a Danish school for business design and social innovation. A graduate of the University of Toronto and Queen’s University, he writes and speaks frequently about the citizen’s experience of the state, the importance of public imagination and the future of responsible government. He is an Action Canada fellow (2003), the 2008 recipient of the Public Policy Forum’s Emerging Leaders Award, and a Director of Toronto’s Wellesley Institute for Urban Health. 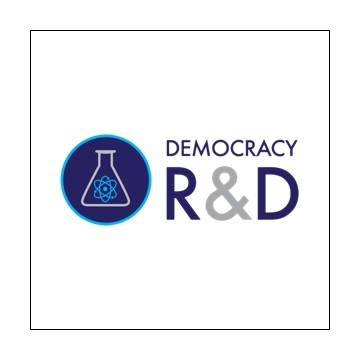 We are a founding member of Democracy R&D, an international network of organizations, researches, and practitioners working to develop better ways to do democracy. It is currently made up of 14 organizations in 11 countries: Australia, Belgium, Bolivia, Canada, France, Germany, Netherlands, Portugal, Spain, United Kingdom, United States of America. 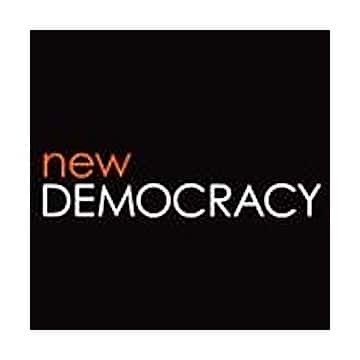 The newDemocracy Foundation is an independent, non-partisan research organization aiming to identify improvements to democratic process. It aims to replace the adversarial with the deliberative, and move out of the “continuous campaign” cycle. The nDF provides advisory support for Democracy In Practice, and has provided grant funding for us to conduct research regarding our work. The Foundation Abril is a Bolivian non-profit organization that promotes alternative participatory and democratic processes in labor claims and in the management of water as a common good, through initiatives based on organization, management, education, research and grassroots mobilization. The Foundation Abril provides hands-on logistical and advisory support as well as office space for Democracy In Practice.